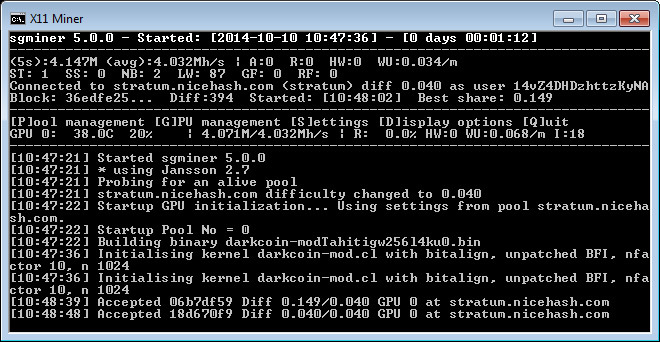 It has been a while since we have compiled a windows binary of the new sgminer 5.0 based on the latest (source) as it seems that the version 5.0 is already out of beta. 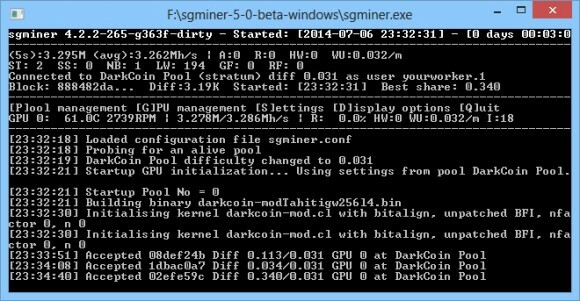 The sgminer 5.0 is trying to provide an unified and feature-full GPU miner by integrating the kernels for mining various crypto currencies in a single miner, including support the latest algorithms. 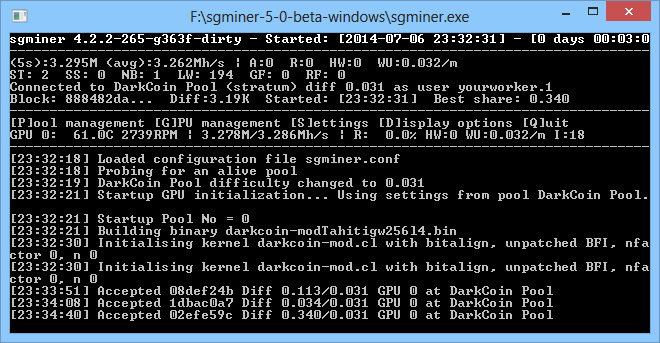 Do note that the kernels included with this release may not be the fastest out there in terms of performance for X-based crypto currencies as there my be other forks that offer higher performance. 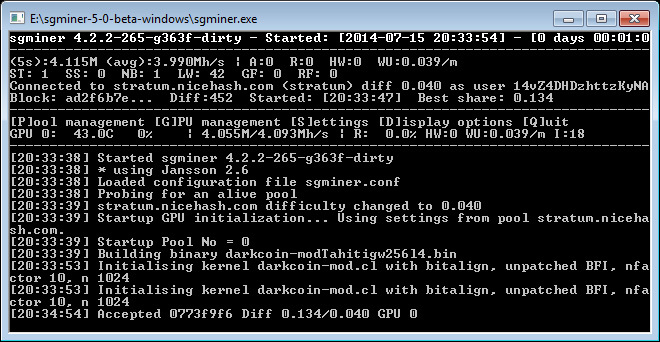 This is just a windows binary that we have compiled from the latest source, so if you are using the official sgminer and not some fork you might want to check out the latest version.